are located on south side of the island on the Atlantic Ocean. The two best Key West beaches for snorkeling are Higgs Beach and Fort Zachary Taylor Beach. is considered by many to be the largest and best beach for sun bathing and water sport activities. Our vacation rental property is located on the beach and is located conveniently right next door to Smathers Beach. 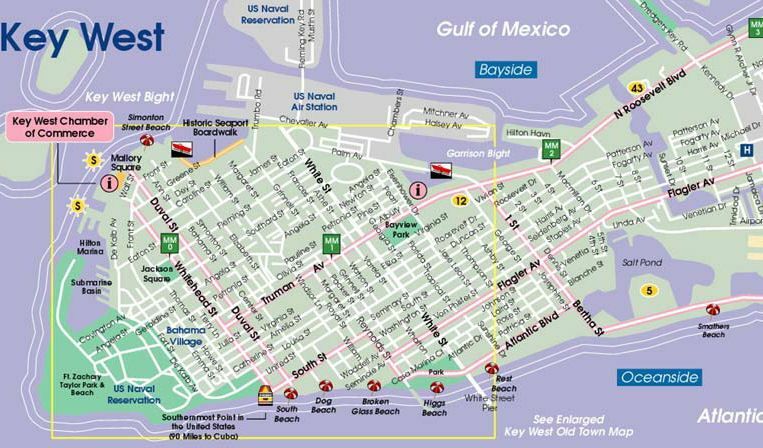 View our complete Key West Beach Reviews Guide to help determine which beach is the right choice and fit for you. There are a large number of travel and vacation planning website available to assist you with your vacation planning. One of the better ones is the lonely planet. 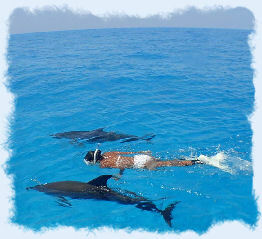 Be sure to check out www.lonelyplanet.com, an excellent travel resource guide, before planning your next vacation in Key West.